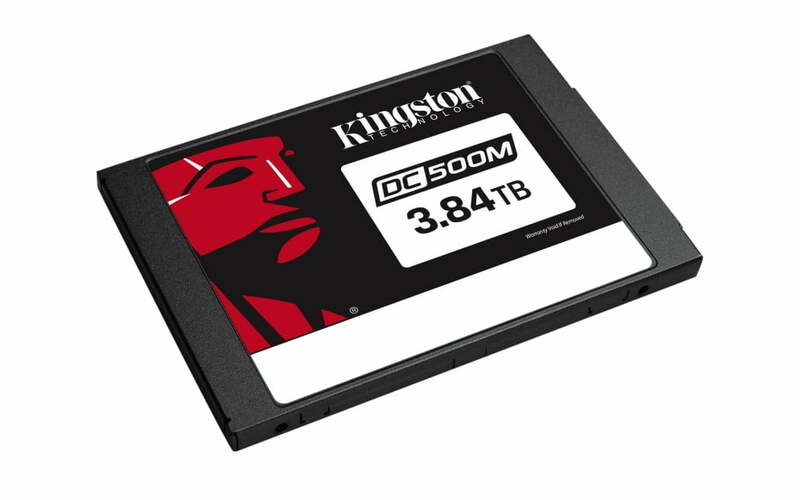 KINGSTON SSD disks Data Centre 500 Series - M Computers s.r.o. Kingston’s Data Centre 500 (DC500R / DC500M) series of solid-state drives are high-performance 6Gbps SATA SSDs that use the latest 3D TLC NAND. They can increase productivity for AI, machine learning, big data analytics, cloud computing, software-defined storage, operational databases (ODB), database applications and data warehousing. Both DC500R and DC500M feature enterprise-class reliability with end-to-end data path protection, SMART health monitoring and strong ECC. They’ve got read-centric design for performance in high read-intensive workloads (DC500R) and mixed-use design for balanced performance in high read/write-intensive workloads (DC500M). 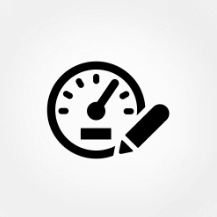 They implement strict QoS requirements to ensure predictable random I/O performance as well as predictable low latencies over a wide range of read and write workloads. Included on-board power-loss protection (PLP) via power capacitors. This ensures data-in-flight is written to the NAND Flash memory and safeguards reduce the chance of data loss. Delivering on business demands for 24/7 uptime and reliability, Kingston Enterprise SSDs offer high-performing storage that combines predictable performance with rigorously tested reliability. 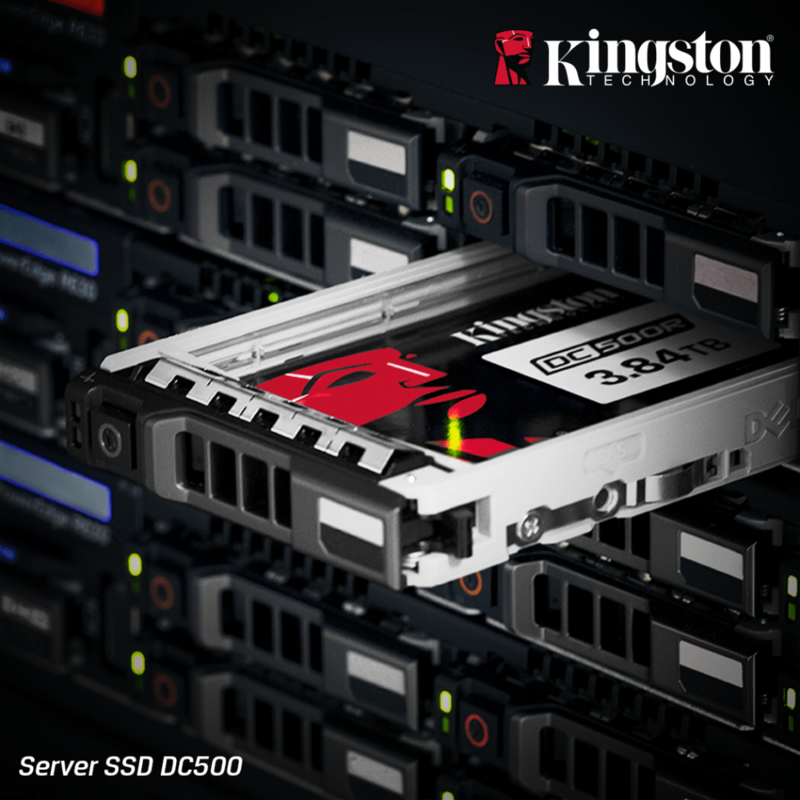 Kingston’s DC500 Series SSDs offer features that enable data centres to select the most cost-effective SSD for their workload(s). Businesses require results in order to deliver on products, solutions and service level agreements (SLAs). Kingston’s DC500 Series SSDs are designed to deliver on these expectations. The DC500 series SSDs incorporate end-to-end data path protection to help guarantee that all user data transferred into the SSD is protected against transient errors. The DC500R and DC500M both include on-board power-loss protection (PLP) via power capacitors and firmware. 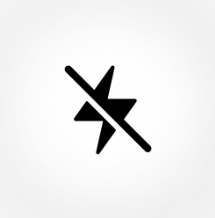 This ensures data-in-flight is written to the NAND Flash memory in the event of unexpected power loss. Additionally, PLP ensures that the drives’ mapping table (FTL) is updated prior to power being removed from the drive. 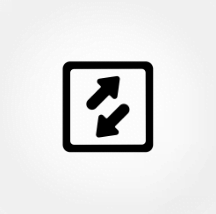 These power loss safeguards reduce the chance of data loss and ensure that the drive will successfully re-initialise on the next power-up of the system. Real-time results with big data. 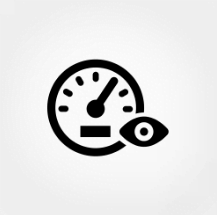 Responsiveness resulting from low latency and consistent I/O performance delivers the QoS that businesses need for demanding read-centric workloads. Exceptional balance of consistent I/O delivery and high read and write IOPS performance to manage a wide range of transactional workloads. Data centres that host databases and web-based applications can leverage the predictable I/O and latency performance. Hardware-based, controlled power loss protection (PLP) to reduce the possibility of data corruption during ungraceful power failures.